• Tour-proven RZN Groove insert softens feel and delivers faster forward roll. 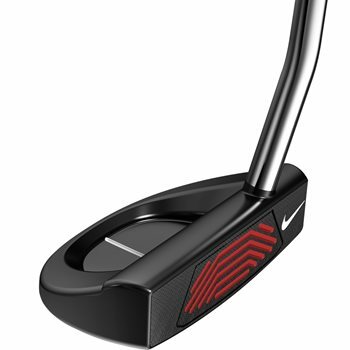 • 304 Stainless Steel further softens feel and allows for more adjustability. • Simple RTS system aids in selecting a putter that will return to square at impact based on your stroke type. • Head weights specific to each length relocate weight to the perimeter further increasing stability. • Face Balanced Mallet with a single sight line.